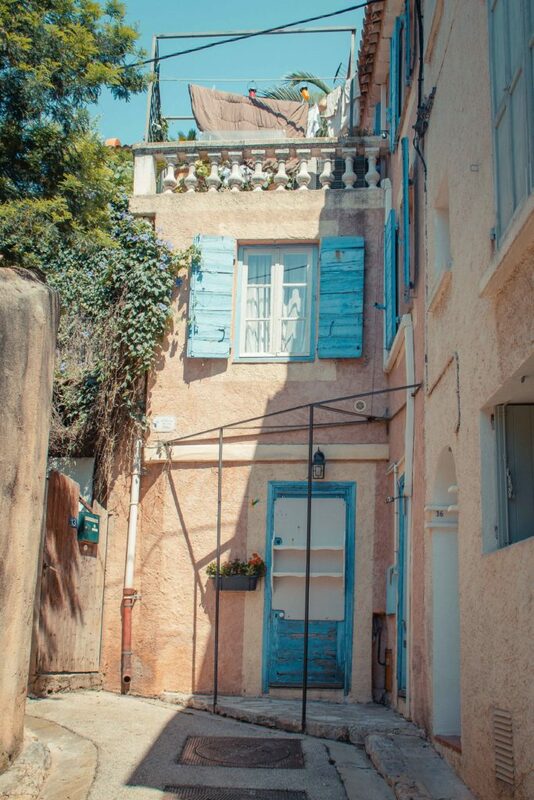 Between Nice and Marseille, a few kilometres from Toulon, is Hyères-les-palmiers. That name may not tell you anything, but what if I tell you Porquerolles? 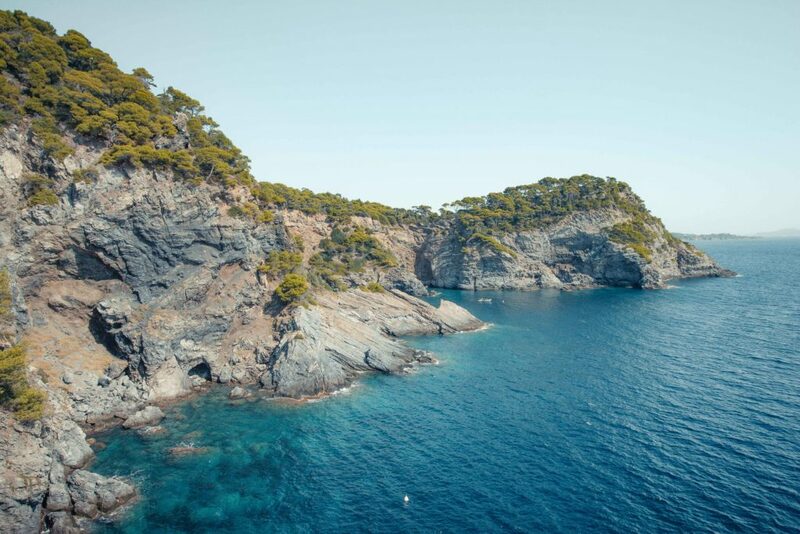 Immediately this name evokes in you an azure blue sea and a preserved nature. 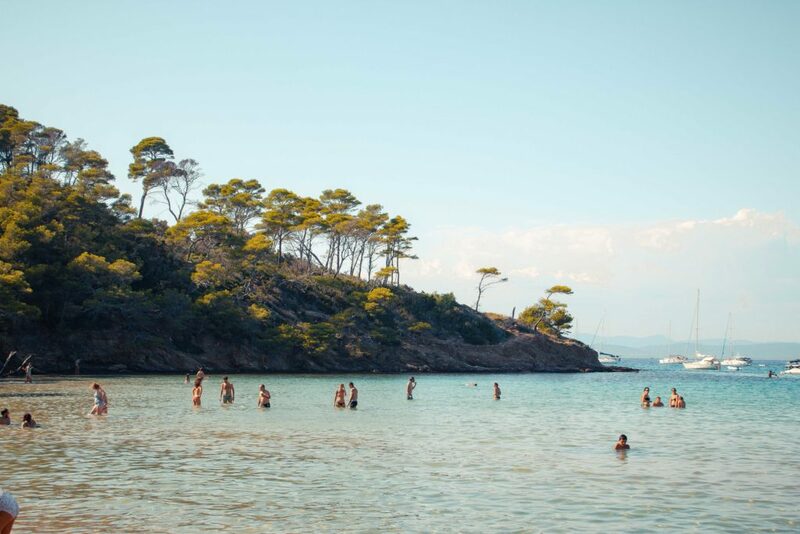 It turns out that Porquerolles is in the commune of Hyères, just like Giens. In reality, the Var hosts more than 8millions tourists every year, almost as much as Paris. 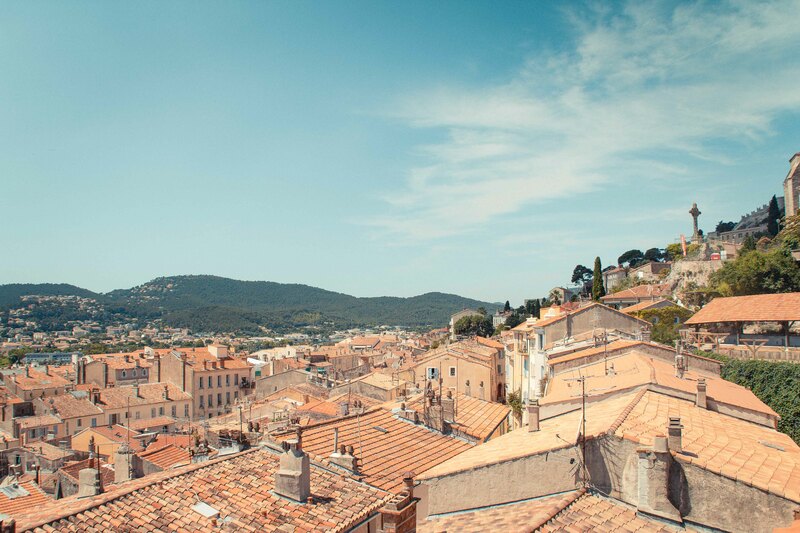 The French Riviera is the first tourist destination in the city. 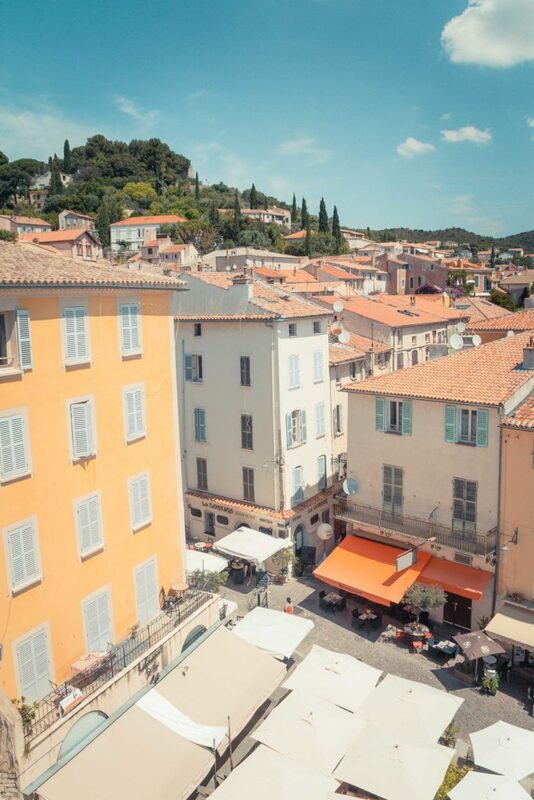 While Hyères still looked like a small medieval town, in the nineteenth century the European bourgeoisie infatuated the French Riviera. 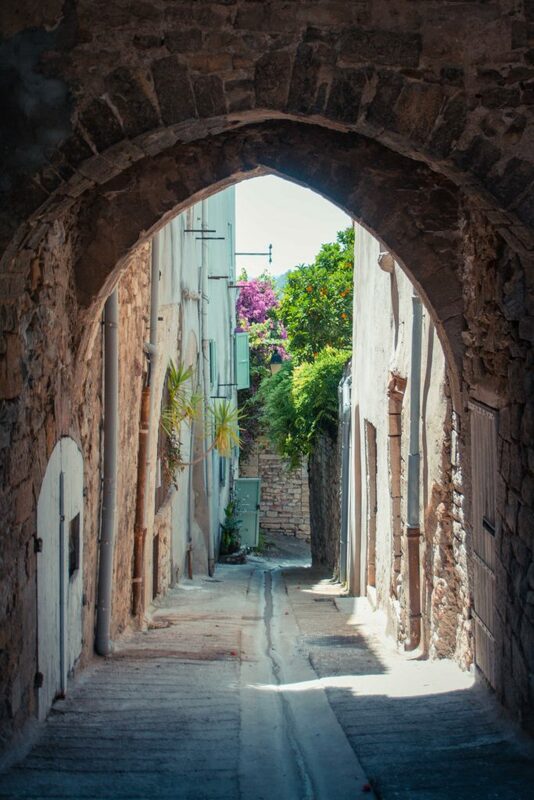 In reality, it mainly comes to look for the sun and the sweetness of Mediterranean winters. The city is then adorned with buildings all more incredible than the others. The Tunisian villa and the Moorish villa, symbols of the mysteries of this fascinating Orient, are perfect examples. With its turrets and pinions, Villa Saint Hubert reminds us of Norman architecture, with its magnificent canopy. The region offers an incredible variety of landscapes and architectures ranging from the sea to the mountains, a region that deserves to be discovered in depth even if it is to get away from the beaches. The relationship between Hyères and the salt is very old. Indeed, from the 4th century BC the inhabitants of the city of Olbia already exploited it. The saline of the Pesquiers and the old Salines are an example of particularly rare and therefore precious biodiversity, whether to protect nature or to educate our children. Today, saline des Pesquiers is an ecological unit of about 550 ha consisting of a mosaic of deep water bodies. Fishing pond, the Pesquiers became one day salt marsh, but their dual vocation was a time preserved. Saline was created only in 1848 and initially limited to the northern part in order to preserve the fishery. In 1995, the salt activity stopped. 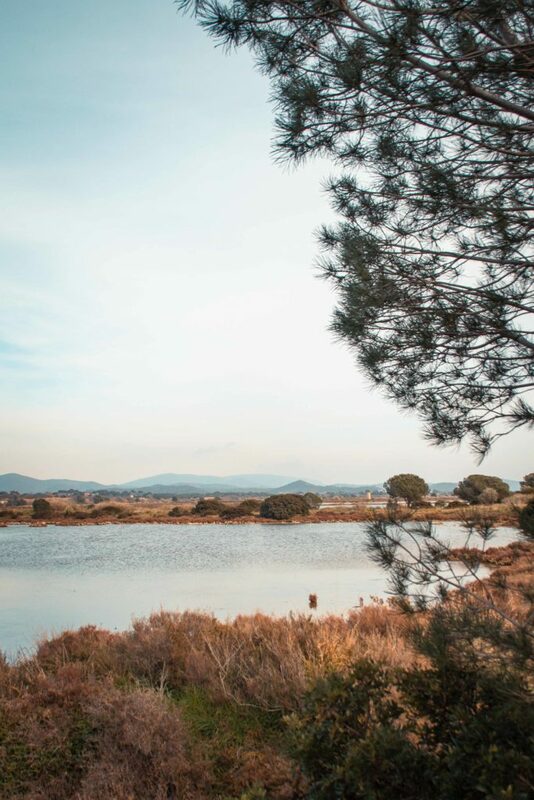 In order to prevent any real estate project, the Conservatory of the Littoral is acquiring the salins of Hyères. 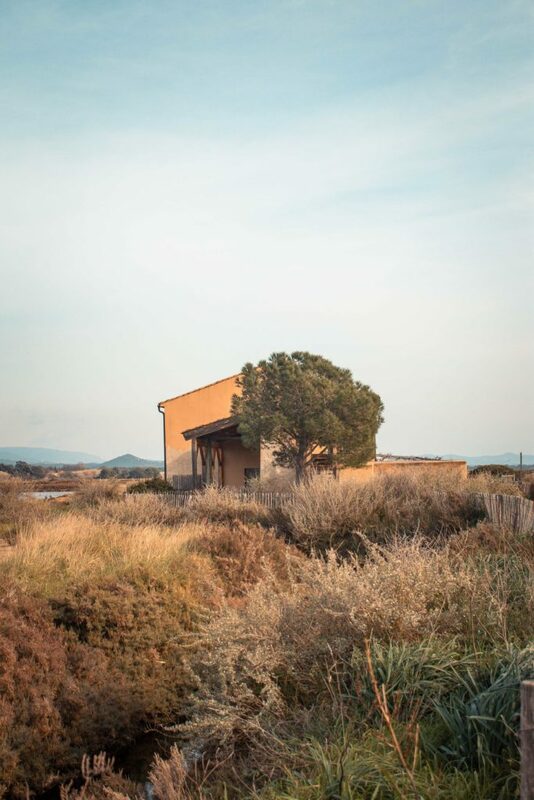 In the face of the difference in appreciation of the transaction price between the seller and the purchaser, the prefect of Var declares the acquisition of the Salines of Hyères in 2000 for public use, which allowed the coastal conservatory to become owner as early as 2001. 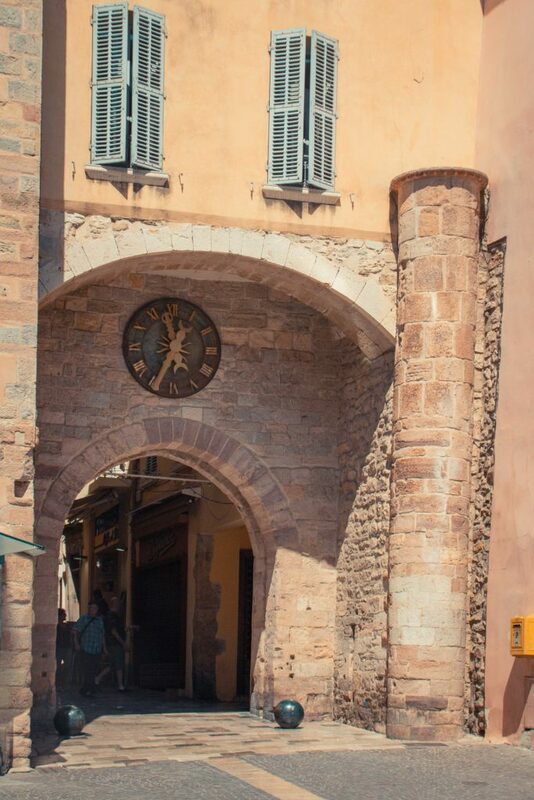 The best way to discover the important points to visit in the old town is to go to the tourist office where you will find a map and circuits of discoveries very well done. 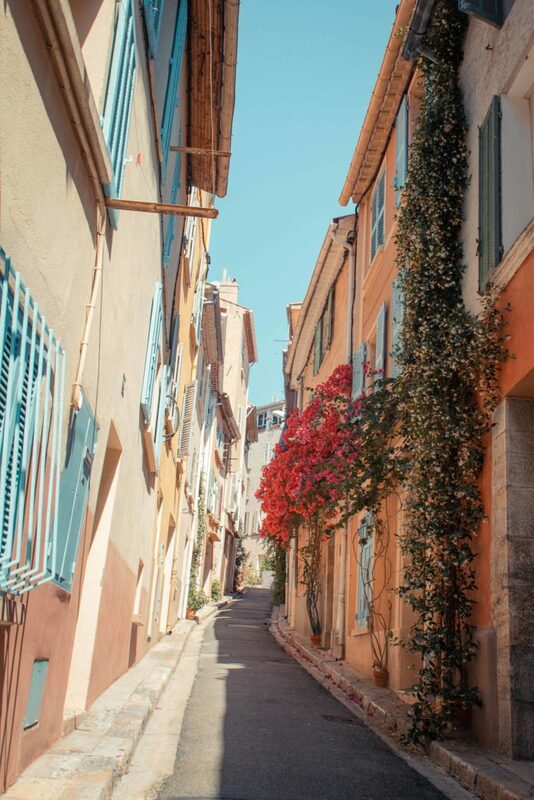 Colorful alleys, fresh vegetables, flowers, no doubt, you are well on the French Riviera! The Massillon gate is the main opening of the ancient city. We engage in the main artery that takes us to a place that bears the same name: Massillon Square. 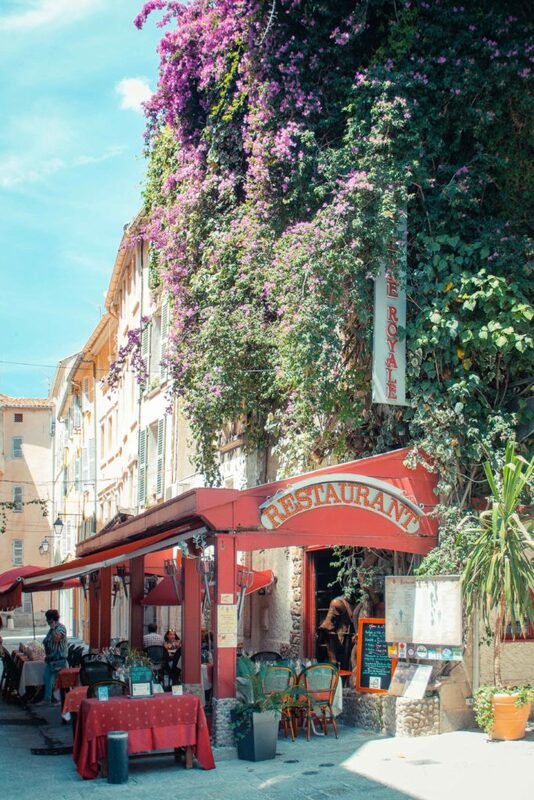 We discover a very nice place with colorful facades. The tower of the Templars that dominates this square can also be visited. Also, do not hesitate to walk the narrow alleys from Massillon square. The development of the course of the Arts is part of a global process of energizing the city centre. 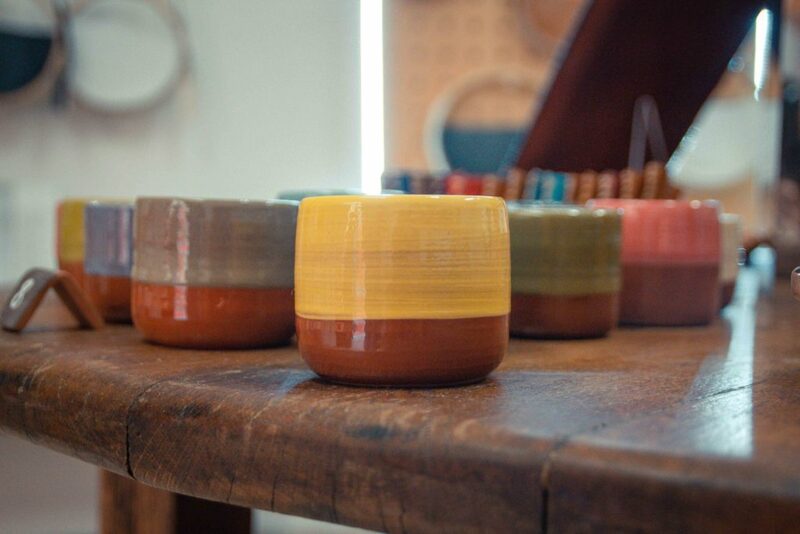 Throughout this course, you can discover many artisans of art and artists taking advantage of the architectural, vegetal and urban heritage of this centre in charge of history and culture. 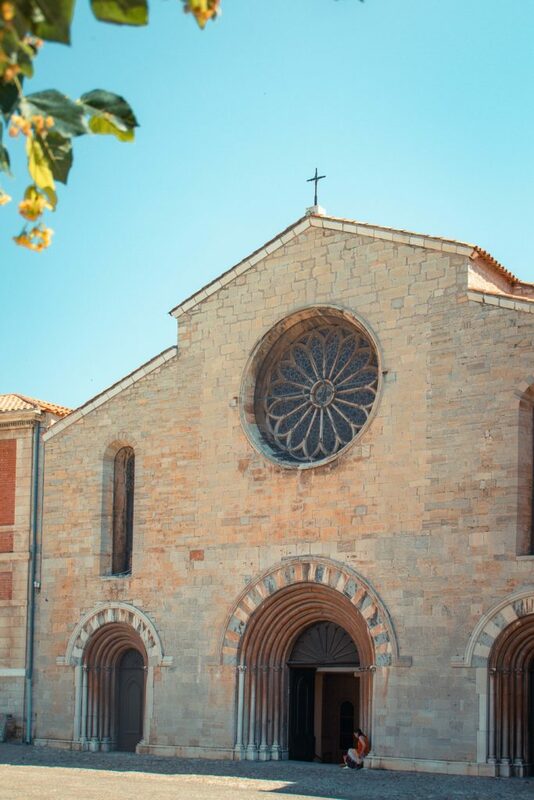 The Church of St. Louis, the collegial Saint-Paul, the Mediterranean gardens of Parc Saint-Bernard, the Villa Noailles, the Tower of the Templars, are all places that you can discover through this unprecedented journey. 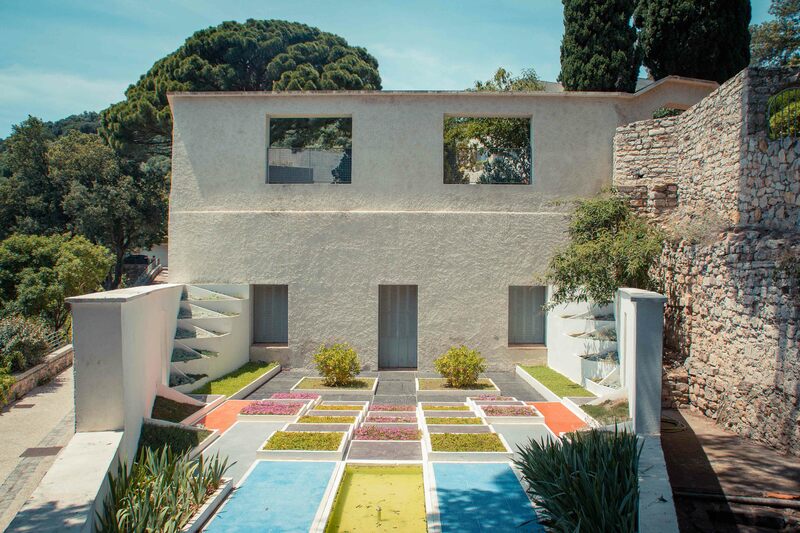 The Villa Noailles, is an Art Centre oriented towards architecture, design, fashion and photography, which is one of the first modernist constructions in France. In 1924, Marie-Laure and Charles Noailles, two wealthy patrons, commanded the architect Mallet-Stevens a "castle" in the spirit of the Bauhaus. 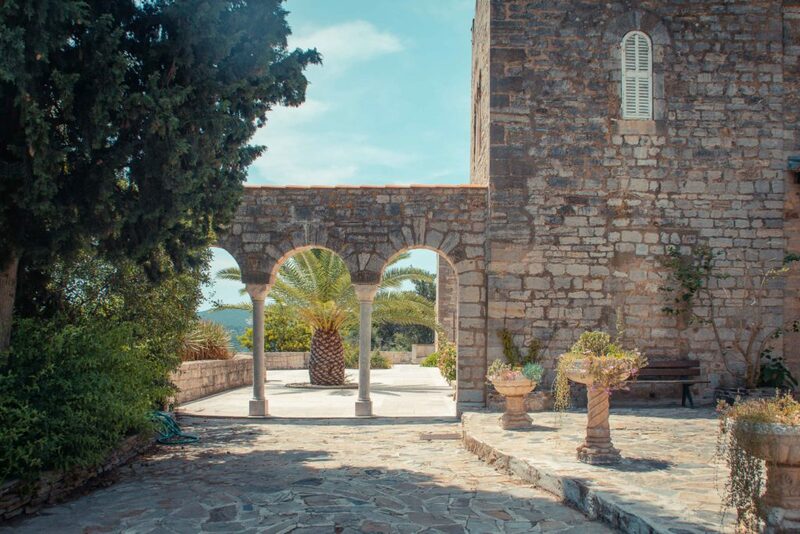 The mansion is built on the heights of Hyères and the specifications are precise: a house for winter stays, the newest materials, no decorative research, nothing free in the choices. The whole will have to be embellished with a cubist garden. Mallet-Stevens will complete the contract and the Villa Noailles becomes a manifesto of modernity, and a place of resort for artists like Man Ray, Cocteau, Bunuel, Giacometti in particular. The 1929 crisis will lead to the ambient euphoria, and soon the couple would split up. All this will sound the death knell of Villa Noailles. 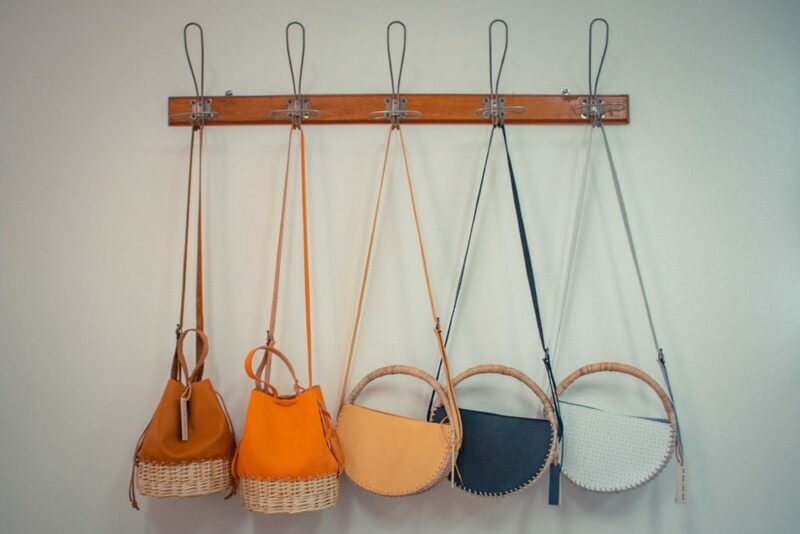 Restored in 1986, gradually became a privileged place of French and international Design. 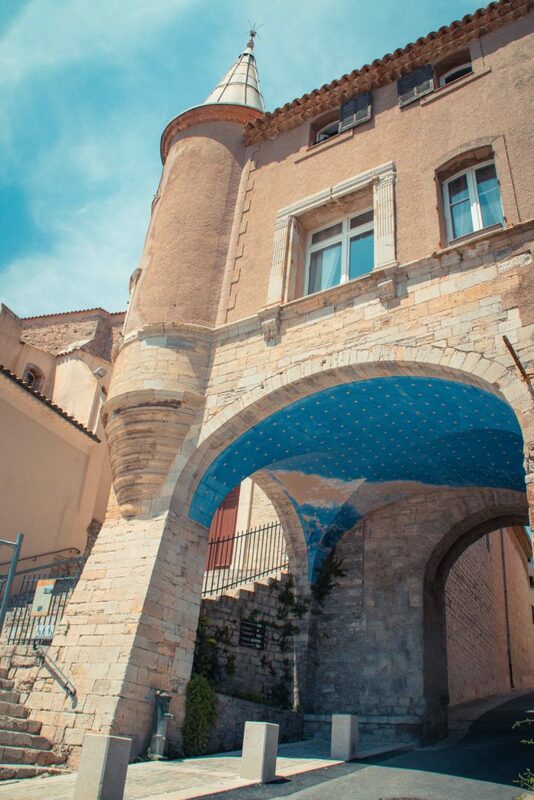 On the heights of the old town, you will find Castel Sainte-Claire, a beautiful mansion and its park remodelled by American novelist Edith Wharton. 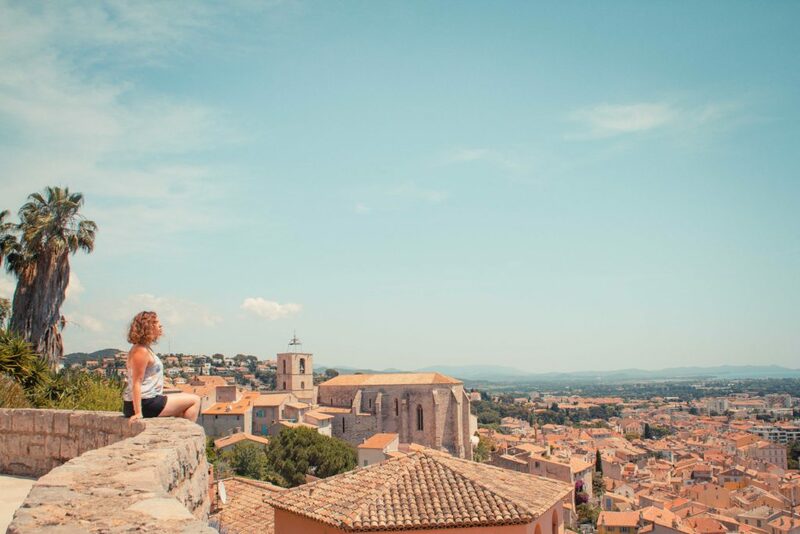 A beautiful terraced park from which you can enjoy an extraordinary view of the city of Hyères, the peninsula of Giens and the Golden Islands when the weather is clear. Planted with subtropical species from South America and Australia, this park is an invitation to travel! In the centre of the park stands a castle at the Crenelated towers. Contrary to appearances, it is absolutely not a medieval castle, it is indeed much newer! It was erected in the middle of the nineteenth century by Olivier Voutier, the discoverer of Venus de Milo, whose burial can be seen in the park. 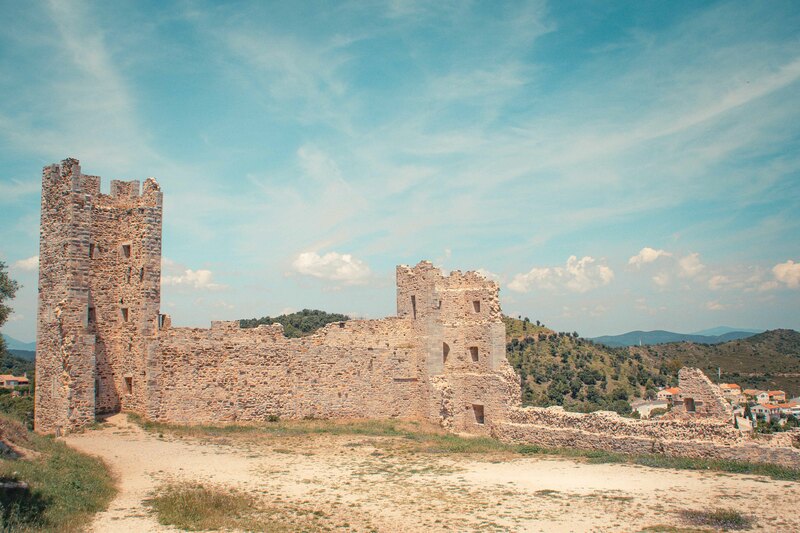 The remains of the medieval castle of the 11th century overlook the entire region. It is better to have comfortable shoes to reach the top, because the trail ends with a dirt road that climbs steeply. There are no great things left of the castle except for big towers. Also, it is difficult to grasp the architecture and to guess the aspect it had to have at the time of its splendour. The site is particularly impressive because the castle is built on a rocky Piton and partly uses the natural defenses. 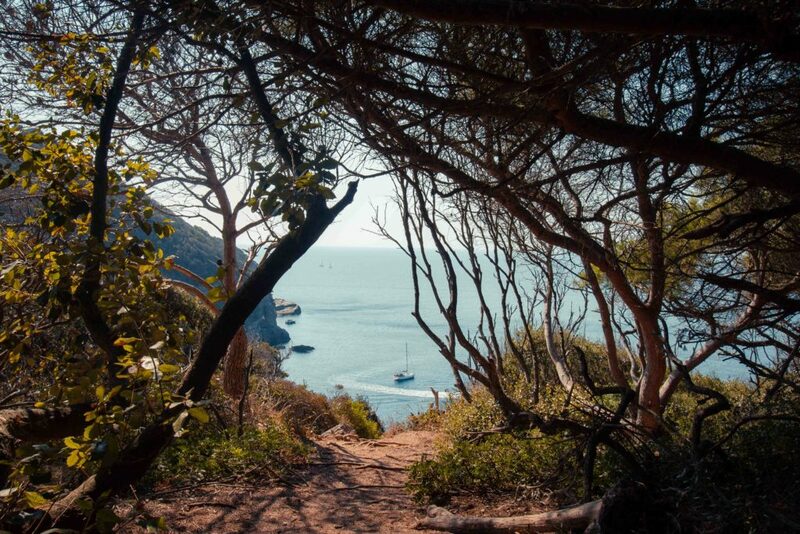 At the top, we reach an orientation table and take advantage of an incredible panorama at 360 ° on the surroundings, from Porquerolles to the east entrance of Toulon. The peninsula of Giens is a small corner of the Mediterranean unknown and yet more pleasant. I also published an article in September on my weekend at Giens right here. You will have great holidays, whether it is with family or with a group of friends and even in the full month of August. For the accommodation there are for all the budgets: from camping, to the villa passing through the hotel and the guest house. 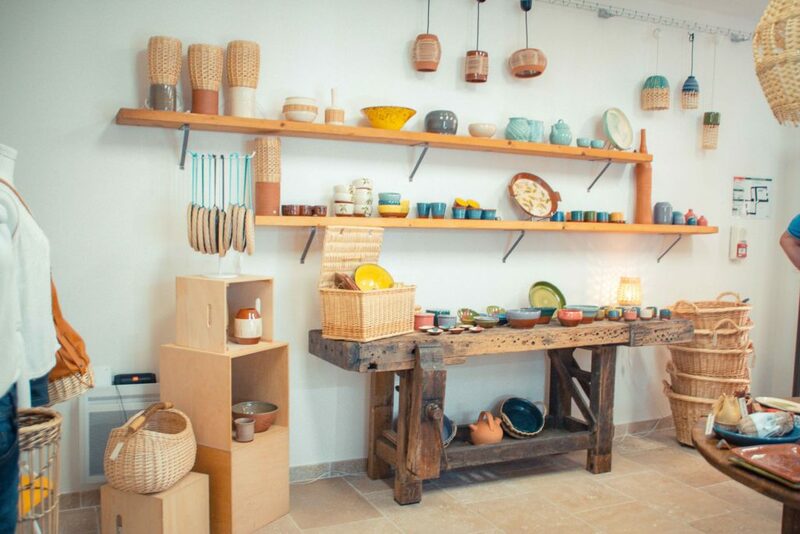 The peninsula is lined with each side of the beaches, in the center there are scattered charming little pieces of village with everything you need as shops and restaurants. 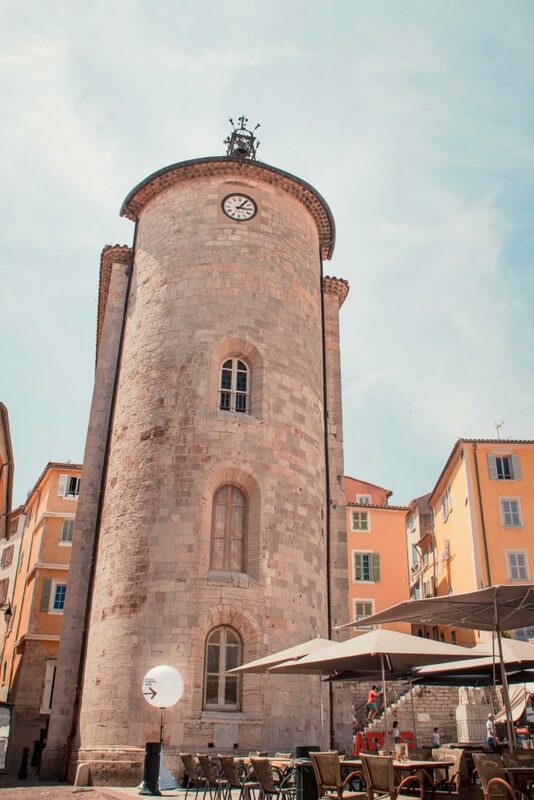 The port of Hyères which is always lively in the evening and very friendly during the day is located in the east and what is called the "fondue Tower" we can leave for Porquerolles. The boarding for Port-Cros and the Levant is at the port of Hyères. Porquerolles is one of the three "Golden Islands", with Port-Cros and the island of Levant; It is the largest of them (7km long by 2.5 km wide). Few cars, because there are no real roads strictly speaking (good). The island travels more on foot or by bike (many rental points). Unfortunately in the middle of summer the beaches are overcrowded, with all the inconvenience that this can bring. If you have the possibility it is better to go out of season! 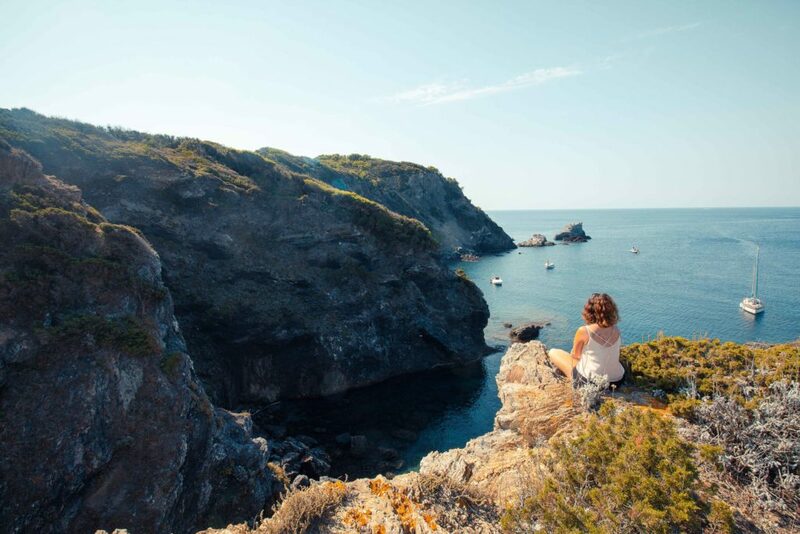 I hope that this article will have made you want to come and discover this beautiful region that is the Var, a region that I discovered by coming to live there and that I discover a little more every day with the greatest pleasures.